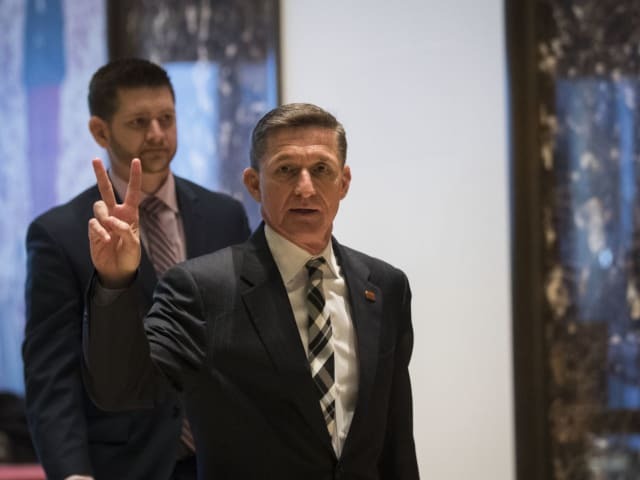 Donald Trump Called The Investigation Into Russian Ties A "Witch Hunt" Of "Historic Proportions"
Donald Trump recently tweeted out in support of ex-advisor Michael Flynn's decision to request immunity in testifying on ties to Russia in the ongoing FBI investigation. Flynn's attorney, Robert Kelney, was the first to call the scenario "a witch hunt" when he mentioned that Flynn "certainly has a story to tell and wants to tell it" but should seek immunity to deal with a "highly politicized, witch hunt environment." 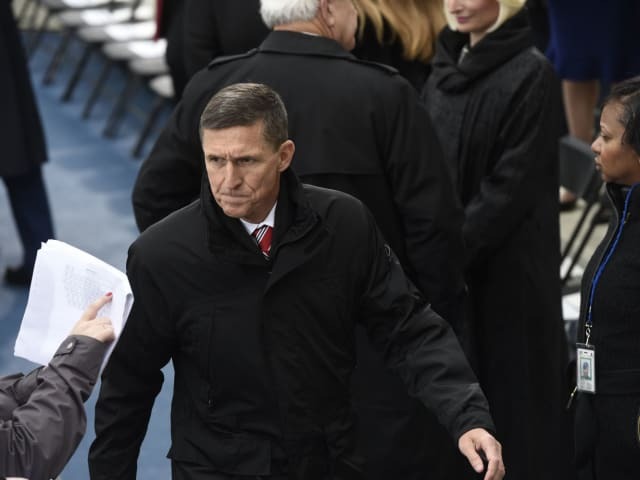 The FBI has been investigating Russian interference in the U.S. elections and Trump's possible ties to the Kremlin since July, though, and Flynn already admitted to lobbying on behalf of the Turkish government during his time as a Trump advisor. Do you agree with Trump that the FBI investigation into Russian interference is a "witch hunt"? Yes. They should be investigating Obama's wiretapping. No. This is a serious concern Americans need to know about.